I have lived in Rodney, Michigan my whole life. I graduated from high school in 2004. I have never been married, but did come close a couple of times. 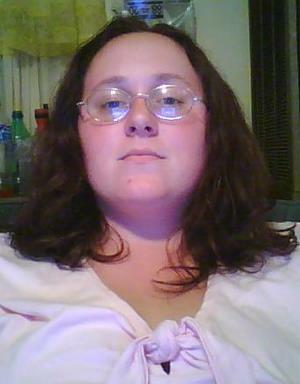 This picture was taken about 10 days before my 23rd birthday in September 2008. I enjoy watching ABC soaps and helping out on this site. I will be starting college online soon, and will be going into the Criminal Justice program!